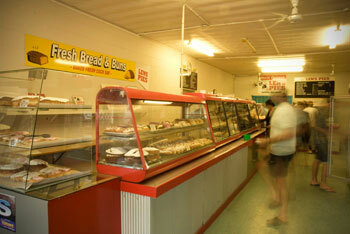 Lens Pies first started baking its delicious pies back in 1968. The current owner Kevin Maxwell took over the business in 1996. Kevins’ background as a butcher means that he understands the importance of using only the best meats in his pies and sausage rolls. 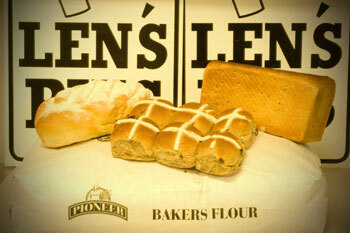 Lens Pies also supply a wide range of breads and cakes which are made onsite fresh each day. 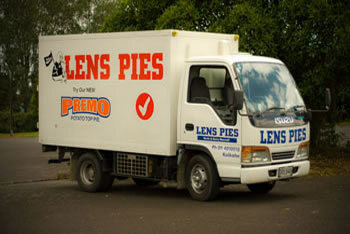 Lens Pies personally deliver from the top of the North Island to as far south as Wellsford. We can also offer deliveries further afield with a very reliable and professional refrigerated transport company. Lens Pies has a fulltime staff of 12 first-rate and highly trained employees, with most of them having been with the Company for many years. 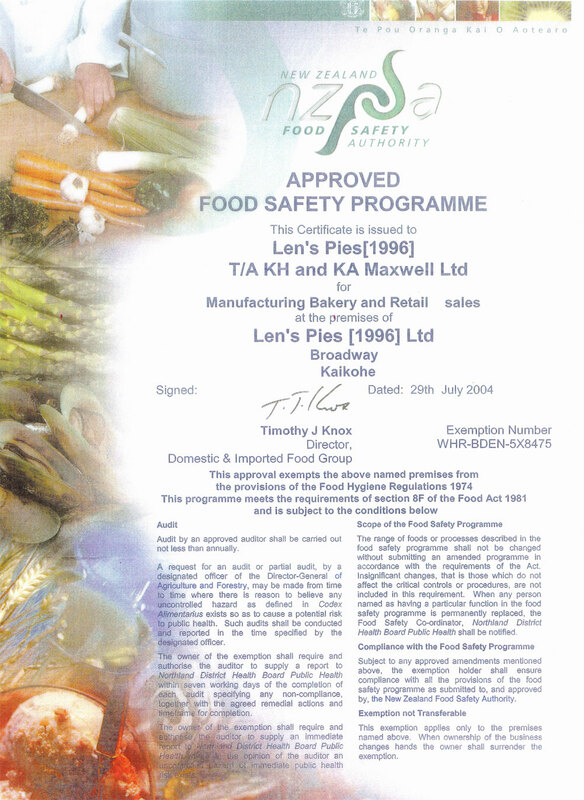 We follow an Approved Food Safety Programme (HACCP). Click here to view our Certificate or ring us for a copy of our current Certificate of Audit. Lens Pies continues a proud tradition of providing tasty and wholesome products using only the freshest local ingredients to thousands of hungry customers across Northland.